ThinkB!G is thrilled to be launching our hands-on Training & Certification Classes for Apple's NEW macOS MOJAVE! 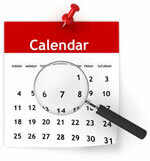 ThinkB!G 2019 Calendar, Classes, BootCamps! Just Launched! DaVinci Resolve 15 Certification Training BootCamp for Video Pros! Blackmagic Design Training Partner! 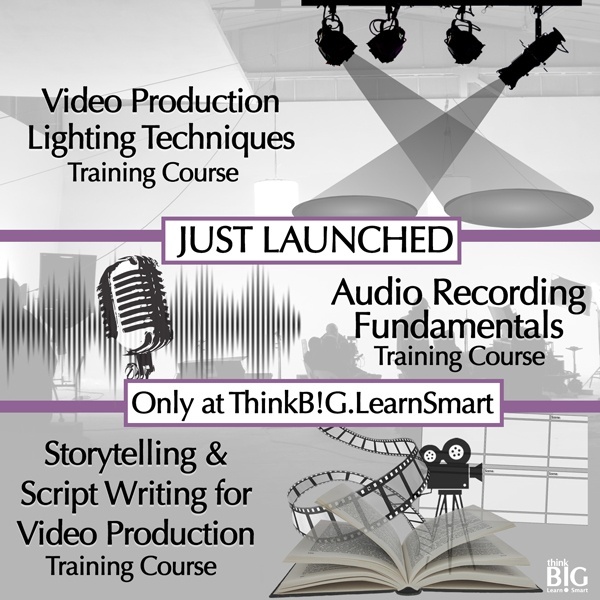 In our 4-day, hands-on DaVinci Resolve 15 BootCamp..
Columbia, Maryland – May 10th, 2018: ThinkB!G.LearnSmart broadens its video production certification training..
ThinkB!G provides many Video Production courses, and has recently launched THREE NEW training courses! JUST RELEASED! 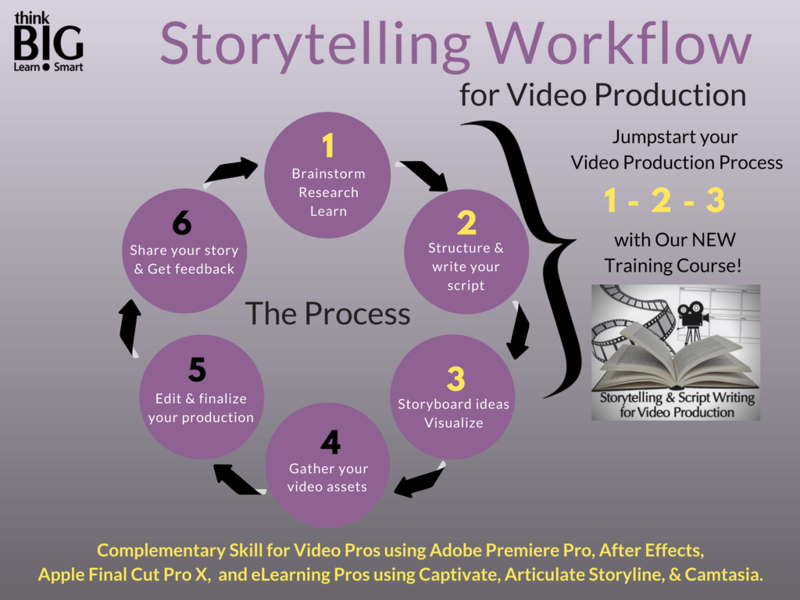 Storytelling & Script Writing for Video, Video Lighting, and Audio Recording! 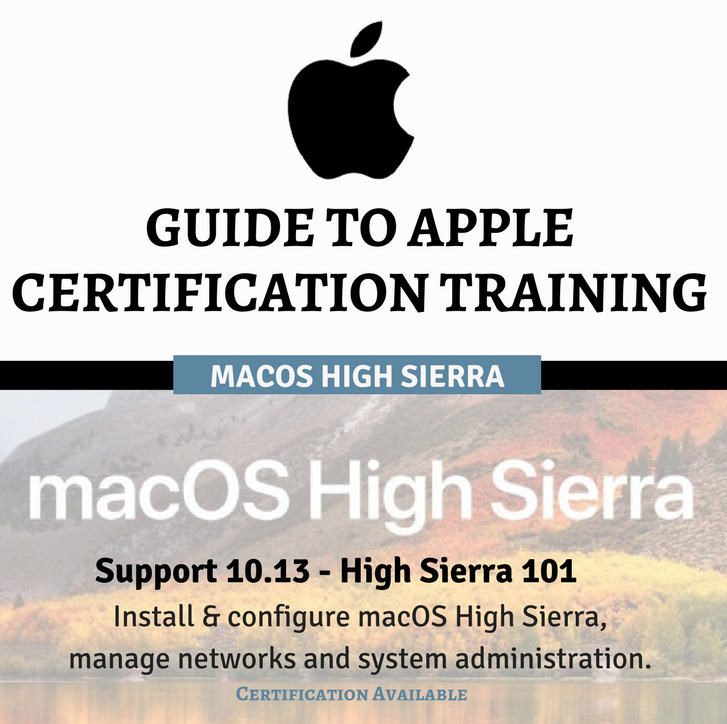 Apple High Sierra Training & Certification Now Here! ThinkB!G is launching NEW Apple Authorized Certification Training Courses, as an Apple Authorized Training Provider! 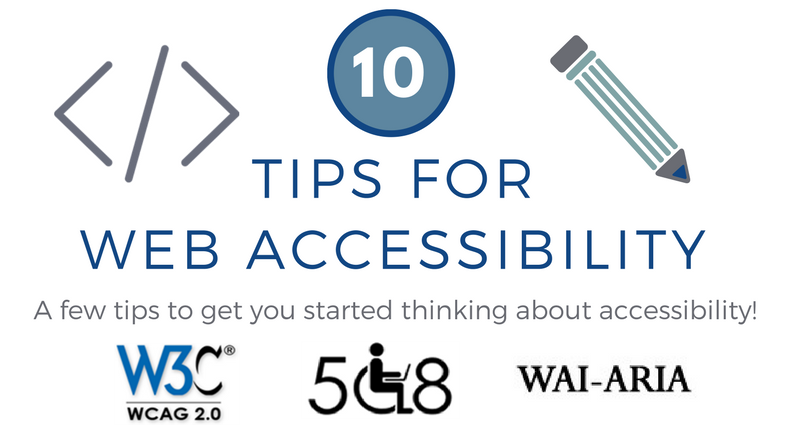 NEW Web Accessibility Introduction and Advanced training courses! 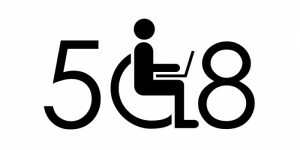 NEW Web Accessibility Intro & Advanced Training - WCAG 2.0, Section 508, WAI-ARIA! 2018 Social Media for Government Training Course! At ThinkB!G, we are excited to bring you a year of new courses, new skills, and new success! ThinkB!G delivers accelerated learning service--Project Based Training®. Project Based Training® - Learn While You Build. 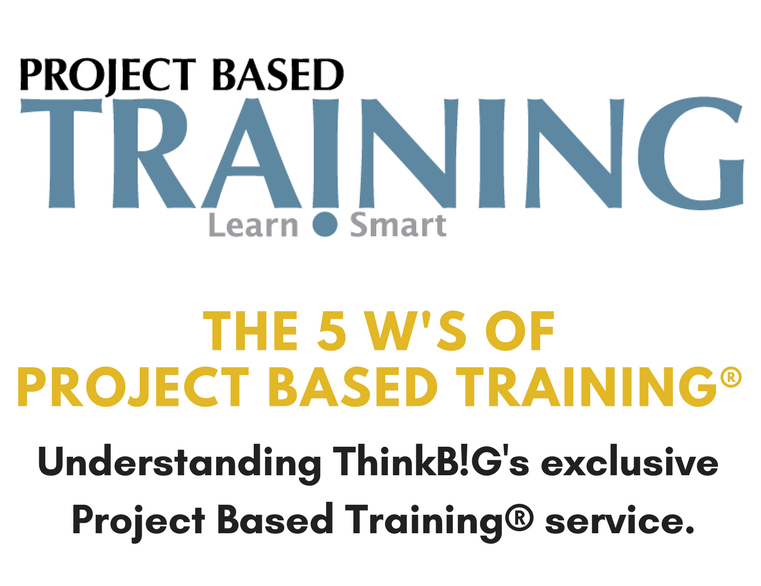 Learn While You Build with Project Based Training®! Get Skilled Faster & Accelerate Production While Learning! WHAT is Project Based Training®? ThinkB!G has just launched Google Analytics & SEO for Government. 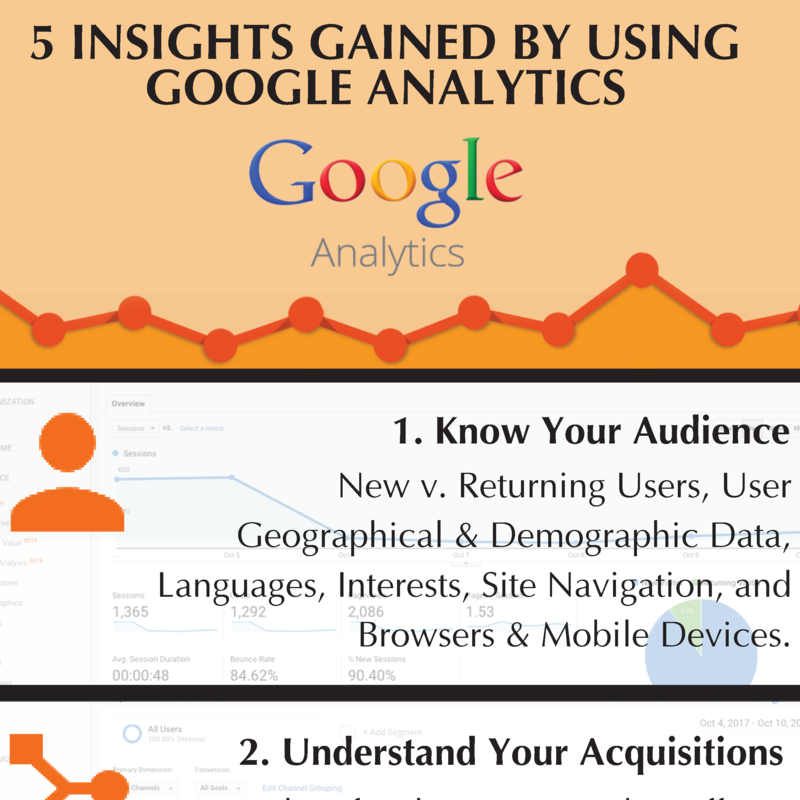 Google Analytics & SEO for Government Training Course! 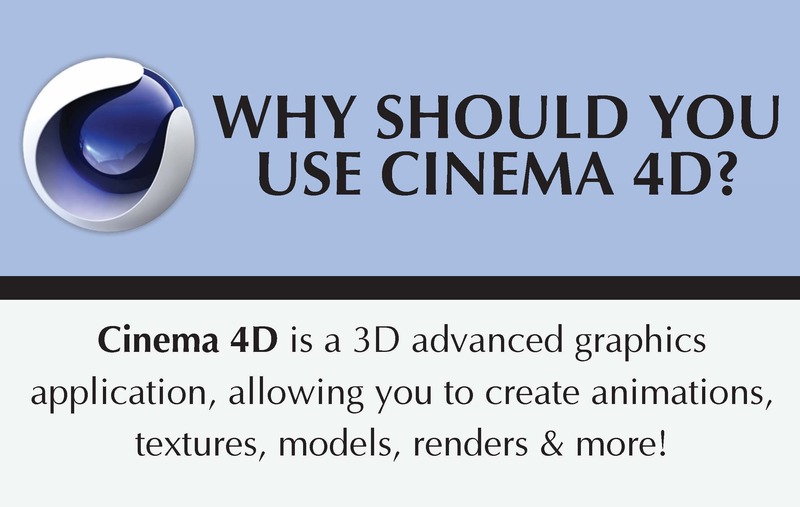 ThinkB!G has just launched New Cinema 4D Introduction & Advanced Courses! Trusted Choice as Adobe Authorized Training Center in the region & nationwide.